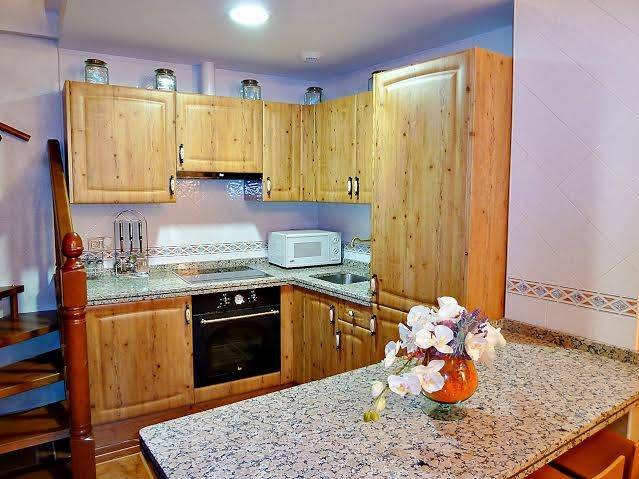 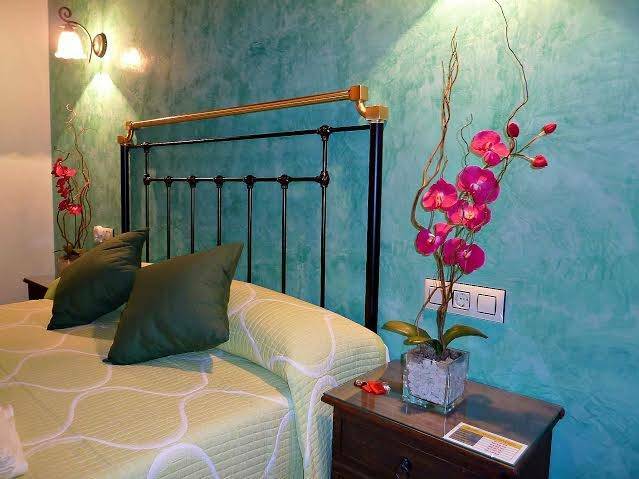 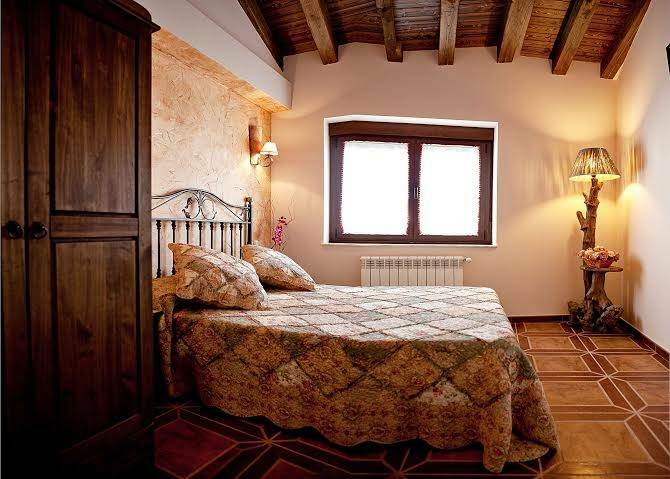 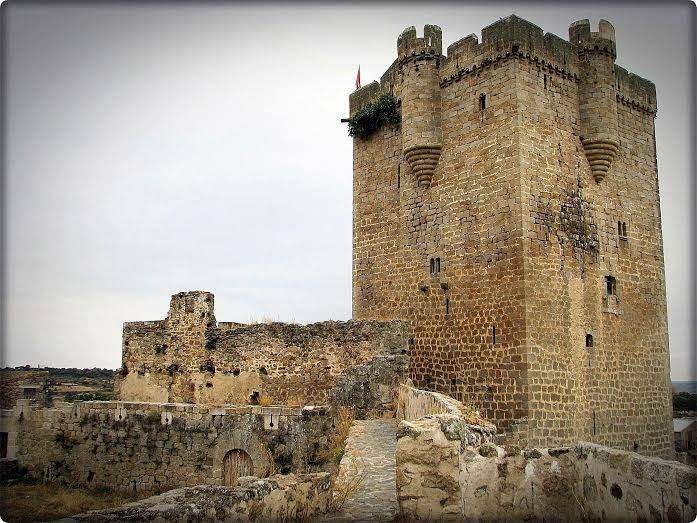 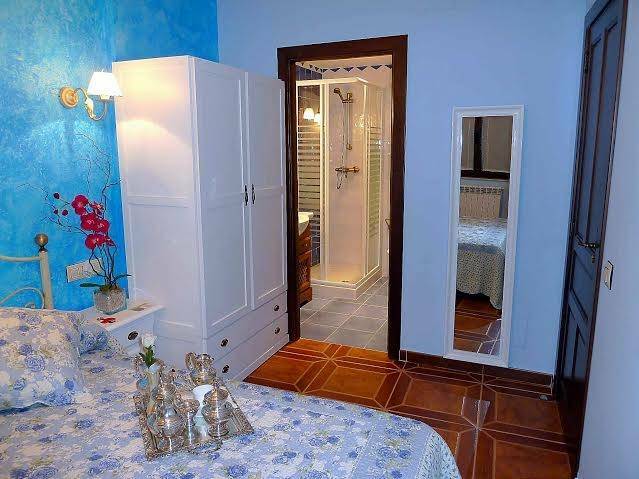 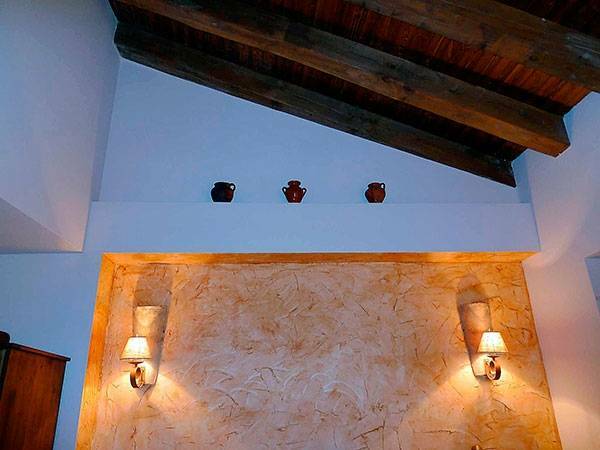 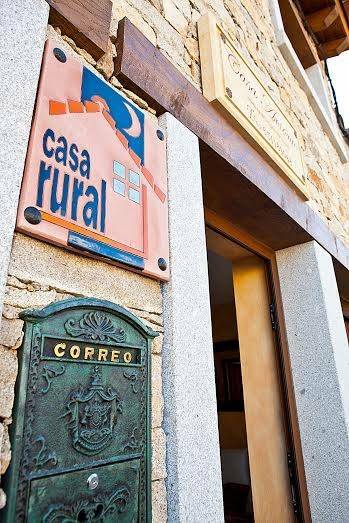 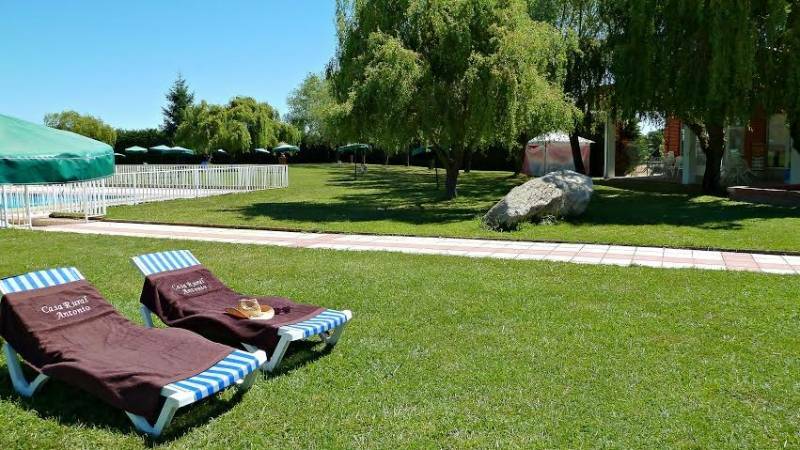 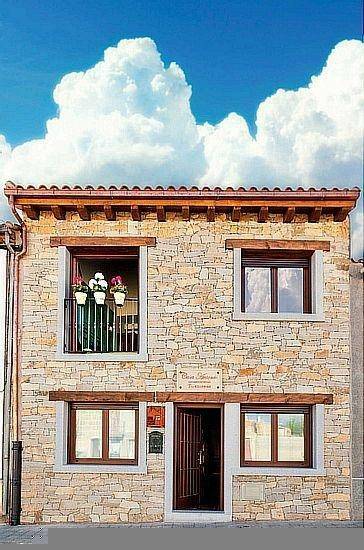 Rural lodging located in the town of Vitigudino, in the Arribes del Duero, very close to Salamanca. 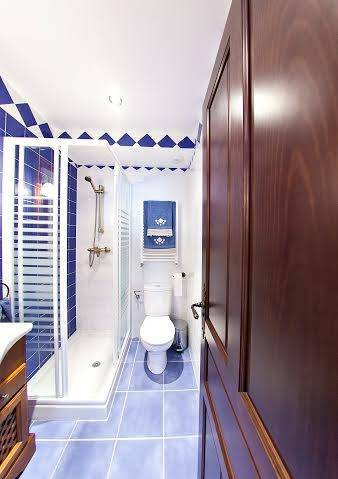 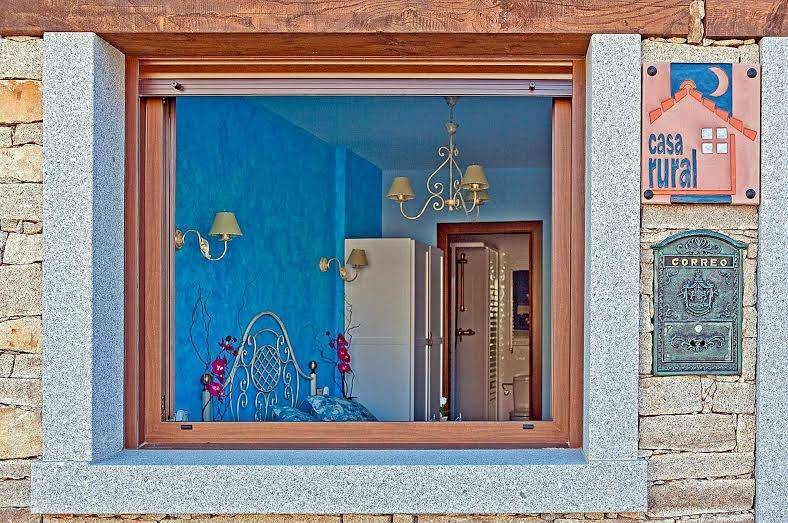 It has 3 bedrooms, all of them equipped with Viscoelastic bed, TV and bathroom totally independent, with hair dryer; in addition to lounge and fully equipped kitchen. 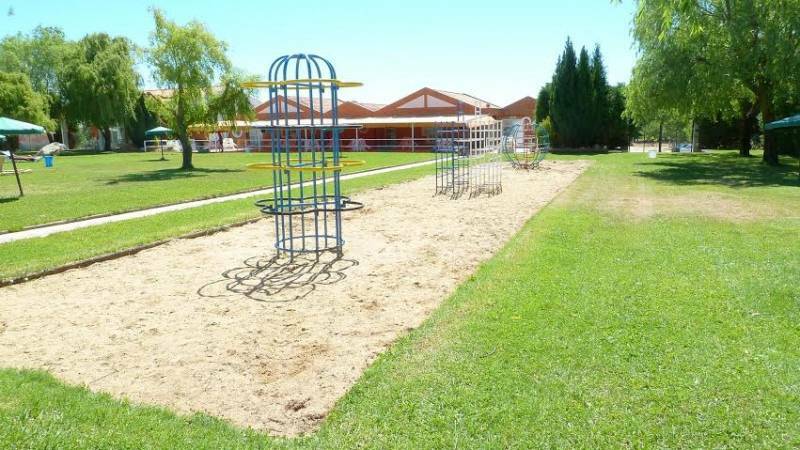 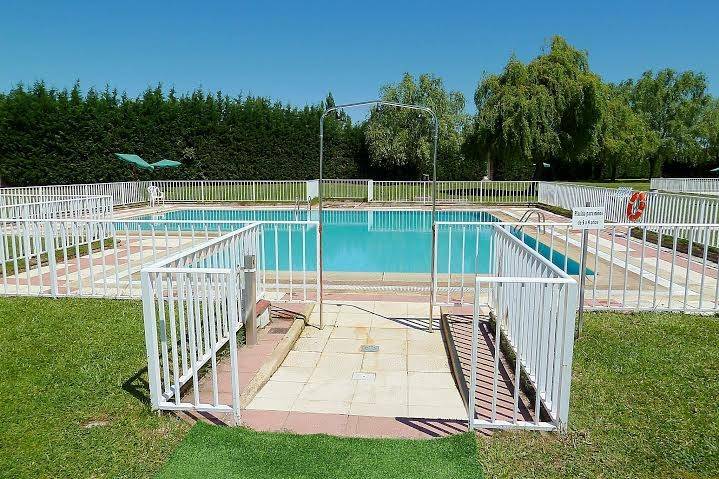 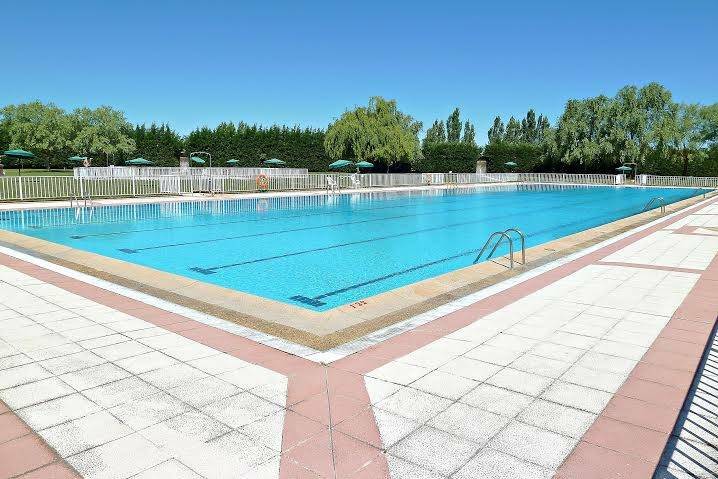 Wi-Fi, access to the Municipal Swimming pool free of charge, TV with international channels and own parking. 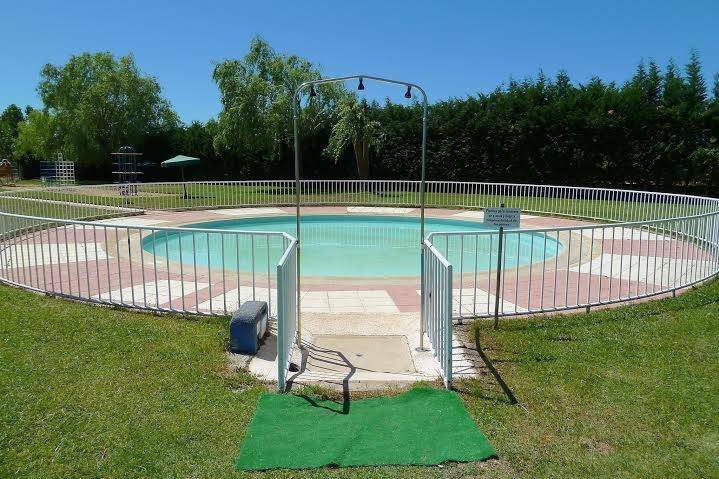 In addition, offers the free towel service for the pool. 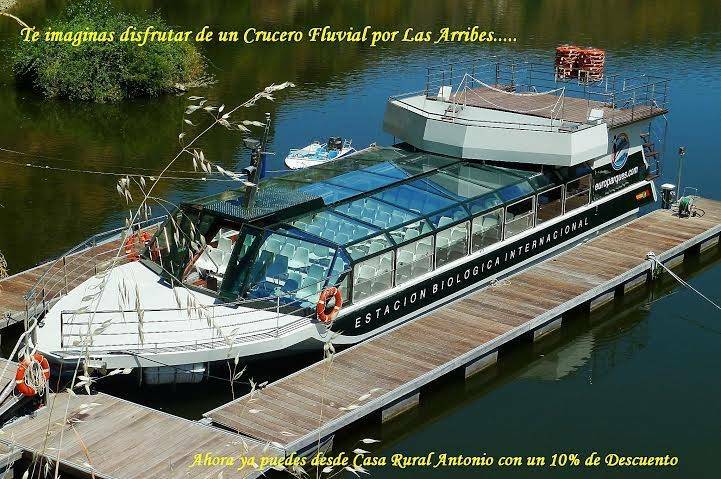 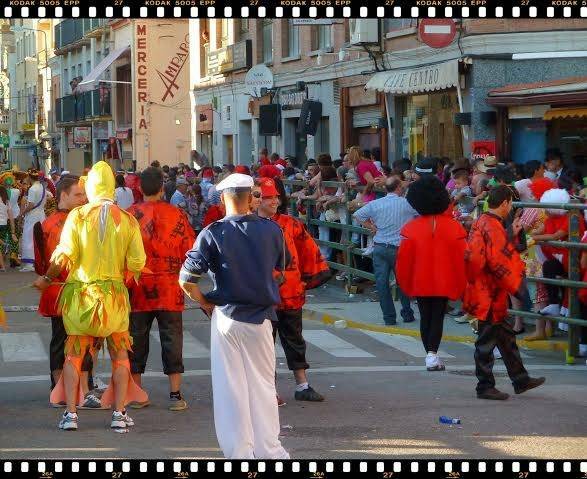 You will be able to carry out the River cruise by the Arribes del Duero. 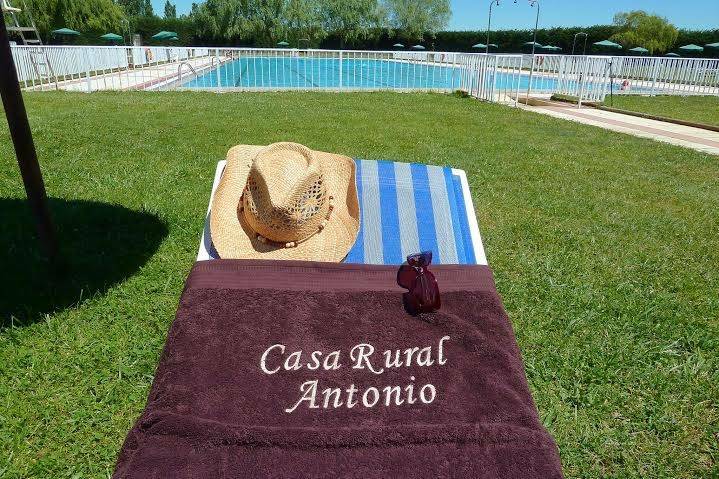 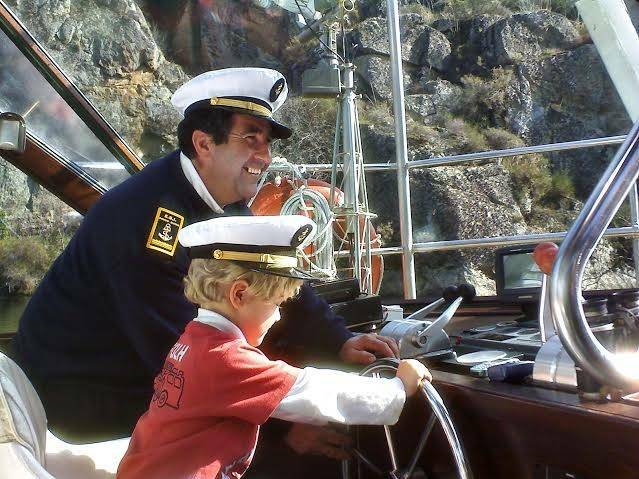 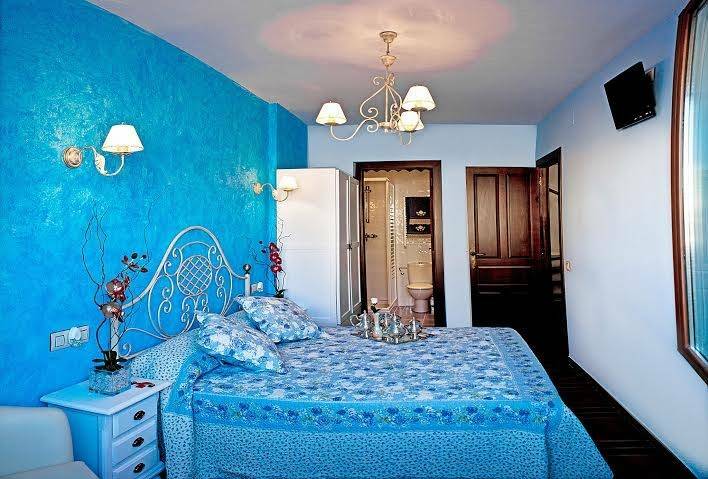 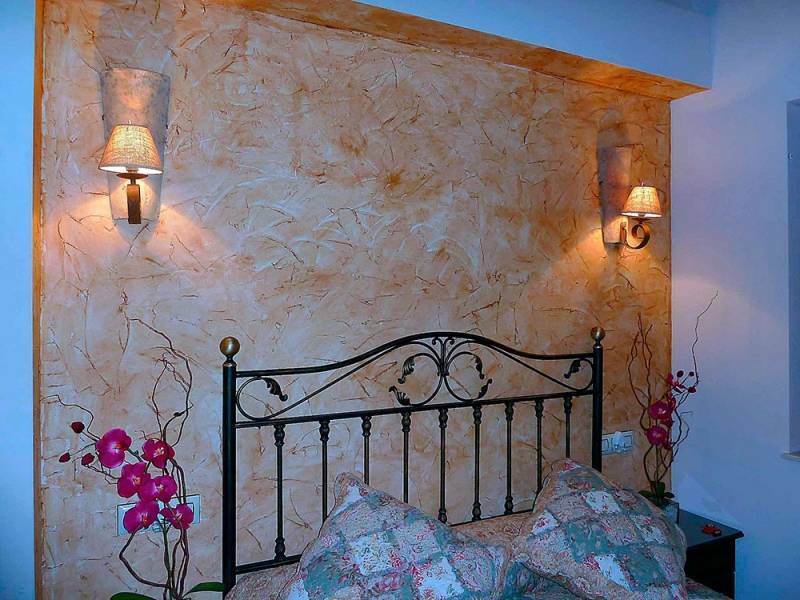 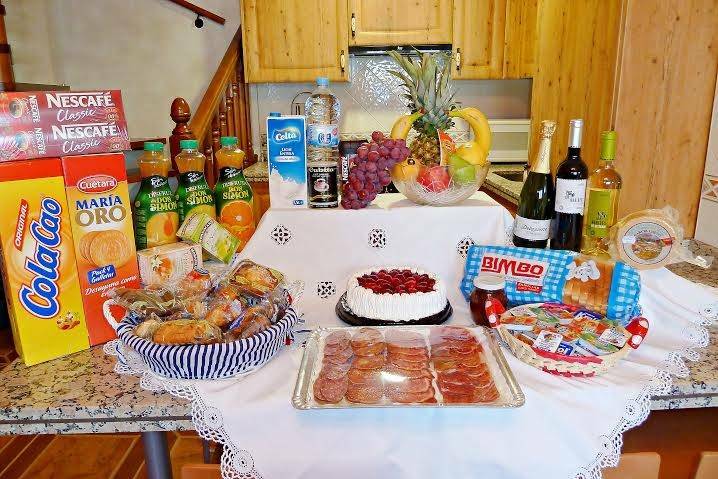 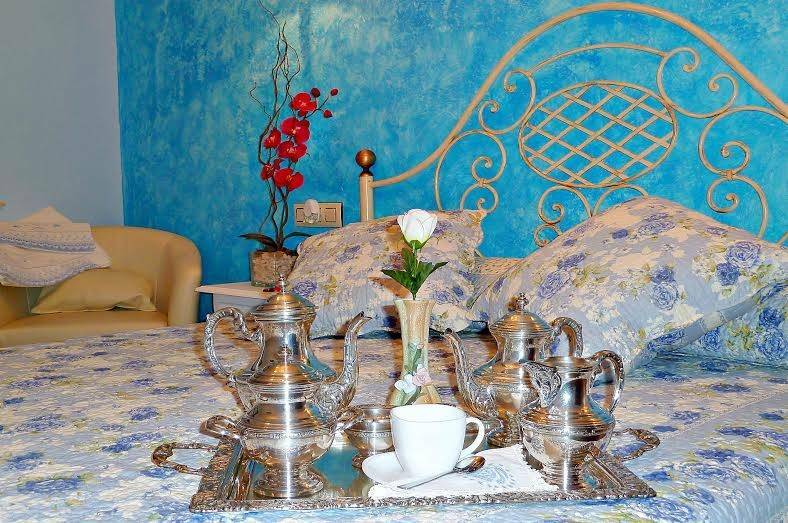 By be customers of rural house of Antonio, will have a 10% discount on the cruise. 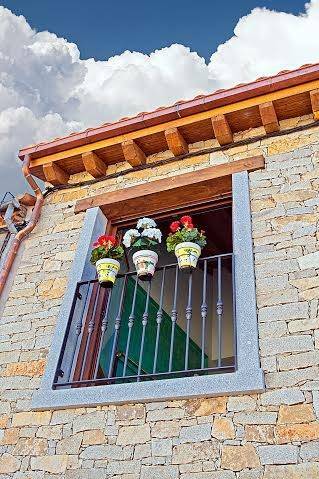 Casa Rural de Antonio is a rural house in Salamanca, very cozy where you can spend a few days of rest and be able to make tourism in the region and meet other tourist sites very close, as Ciudad Rodrigo, La Alberca, Candelario, Bejar, Fermoselle, Aldeadávila de la Ribera, Masueco, Pereña, Sobradillo, Monleras, Lumbrales and Portugal. 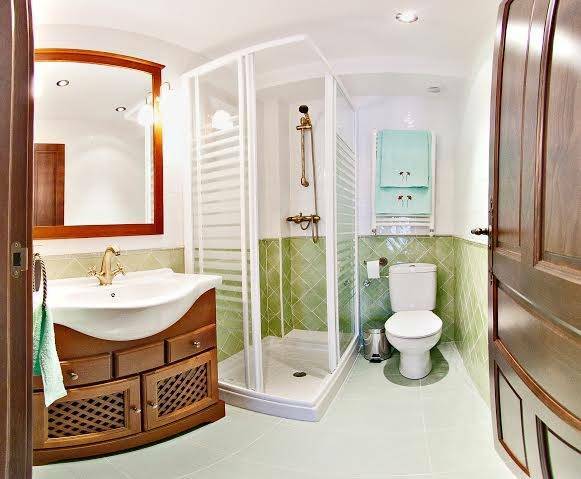 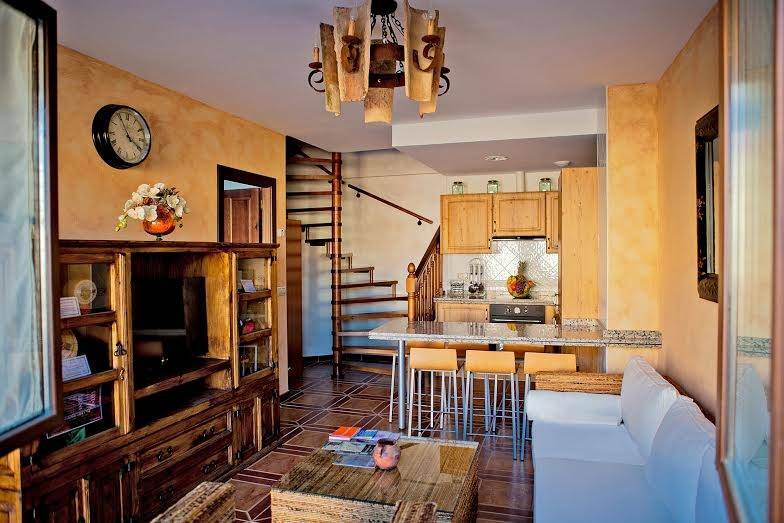 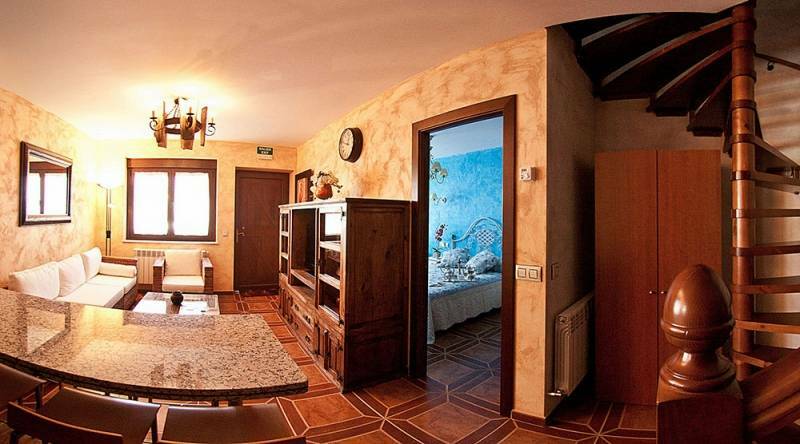 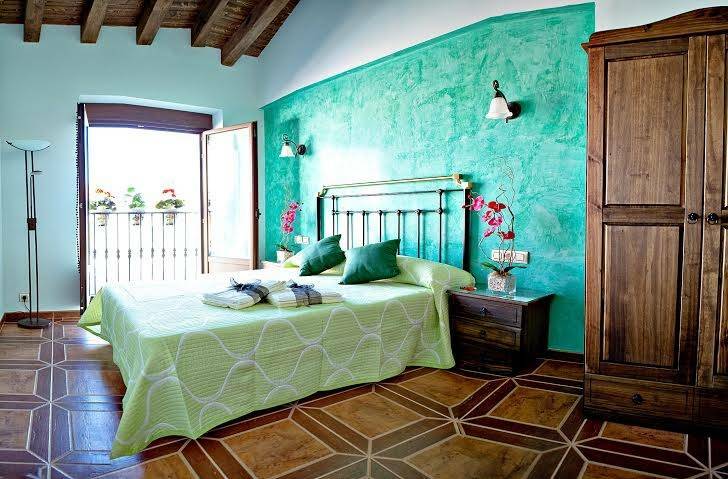 Option to rent the whole house (capacity 6 persons) or by rooms (double).